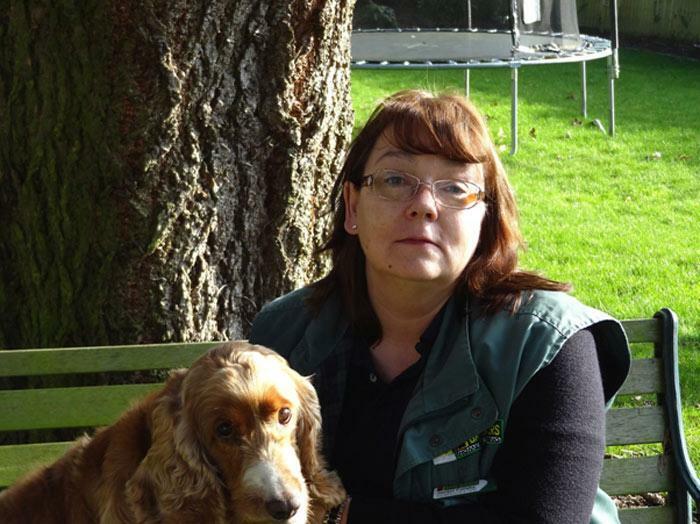 Hi, I'm Jacquie Callaby, Bark Busters Dog Training Richmond, Twickenham, Heathrow areas. I have been a Bark Buster for over six years. 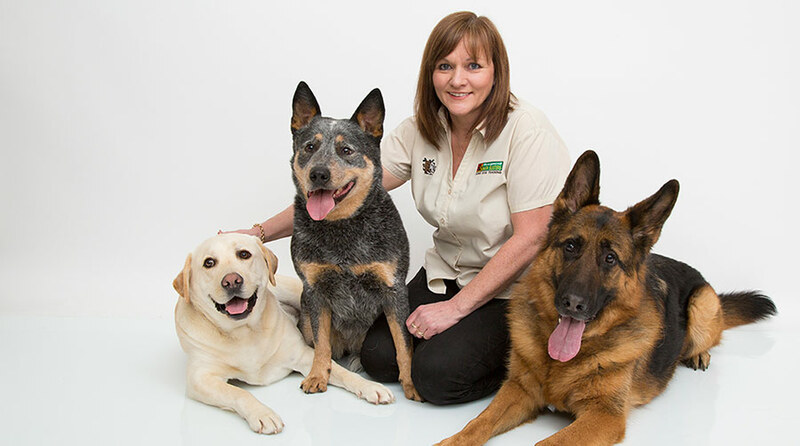 In that time I have helped owners overcome some of the worst dog behaviour problems.